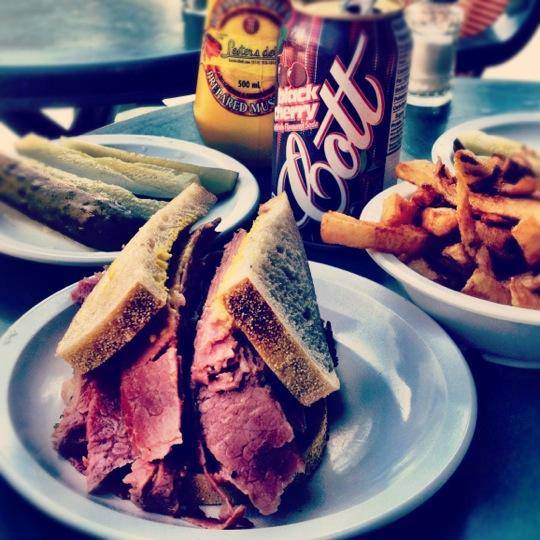 At Lesters Deli, my family has maintained a reputation for serving the finest hot smoked meat sandwich in Montreal for more than fifty years. 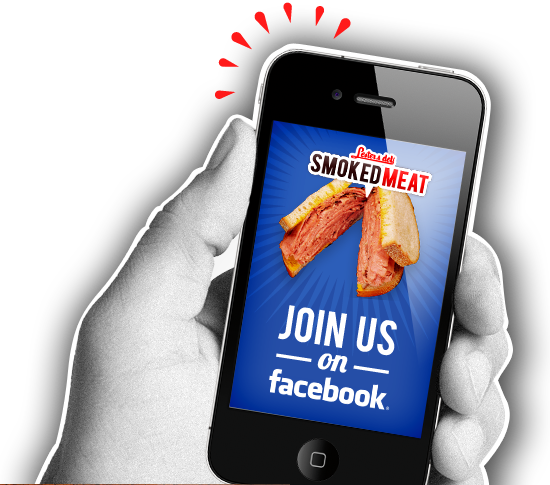 Become our Facebook fan to be among the first to receive our promotions and contests. You could stand a chance to win free meals! At Lesters’ online deli counter, you can find the same quality products as you would in our original restaurant. 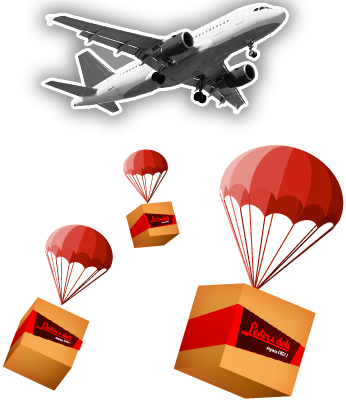 They will be delivered to your door! 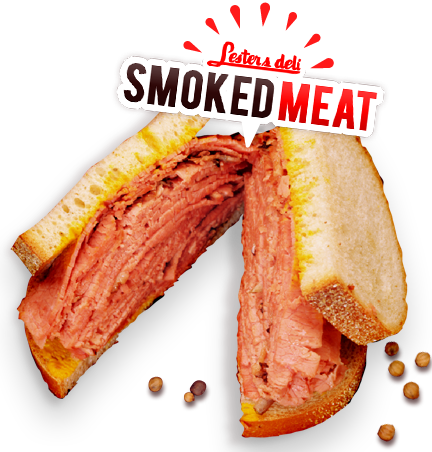 At Lesters Deli, my family has maintained a reputation for serving the finest hot smoked meat sandwich in Montreal for more than 65 years!